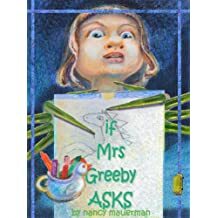 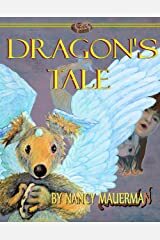 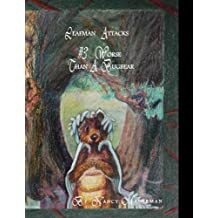 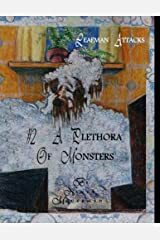 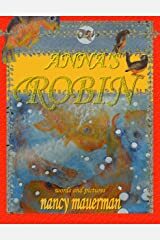 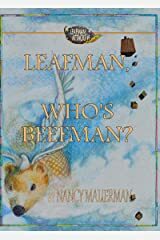 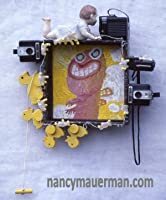 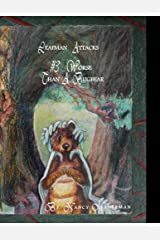 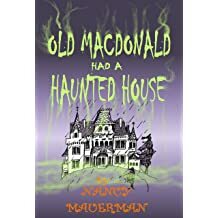 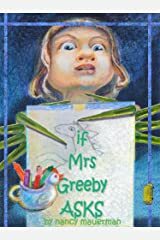 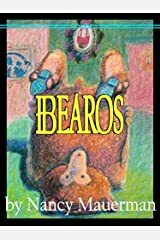 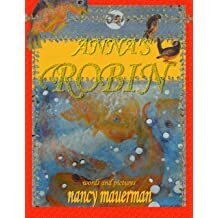 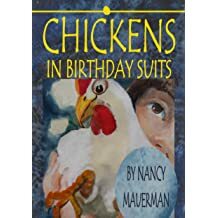 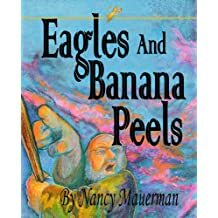 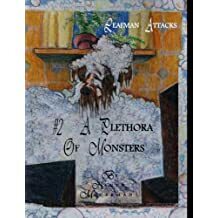 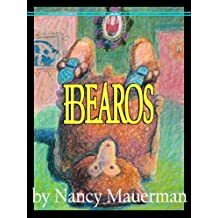 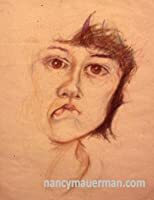 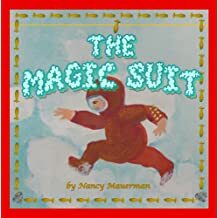 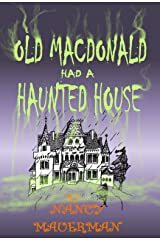 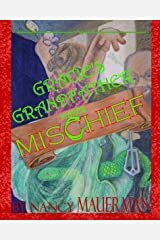 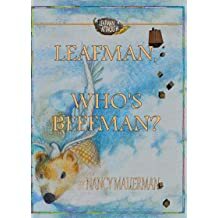 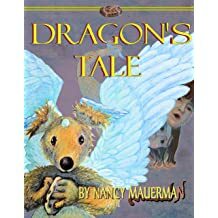 Nancy Mauerman writes novels for kids that are beautifully illustrated and have a strong central plot with several sub-plots broadening the character's motivation. 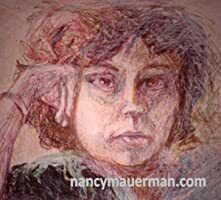 Nancy adds quirky details, alliterations, and assonance. 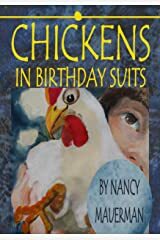 Family problem-solving is her favorite theme because children are hungry to share adventures with their adults. 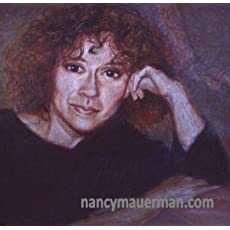 Her dialogues flow naturally, tempting the reader into reading the same passage a little differently each time. 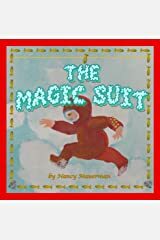 The pictures grab both adults' and childrens' imagination. 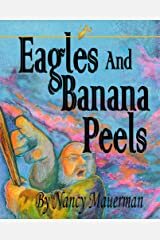 The words feel delicious in the readers' mouths. 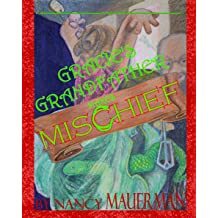 These are not books adults will dread reading out loud and 'accidentally' lose, burn, spindle, or mutilate.